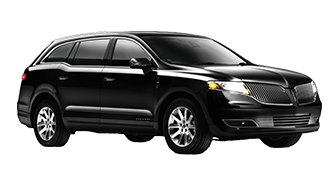 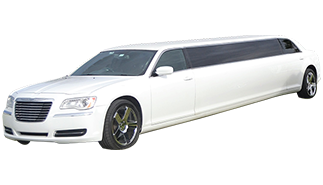 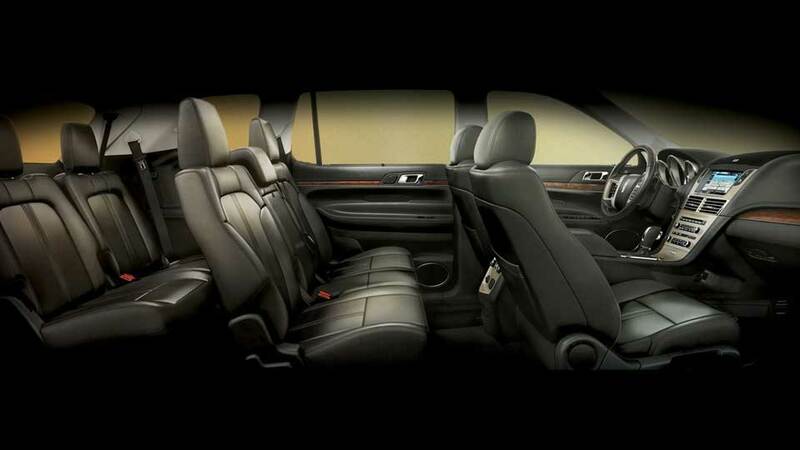 Our Lincoln MKT Town car will meet all of your luxury and VIP transportation needs. 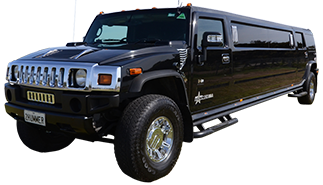 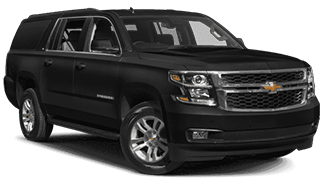 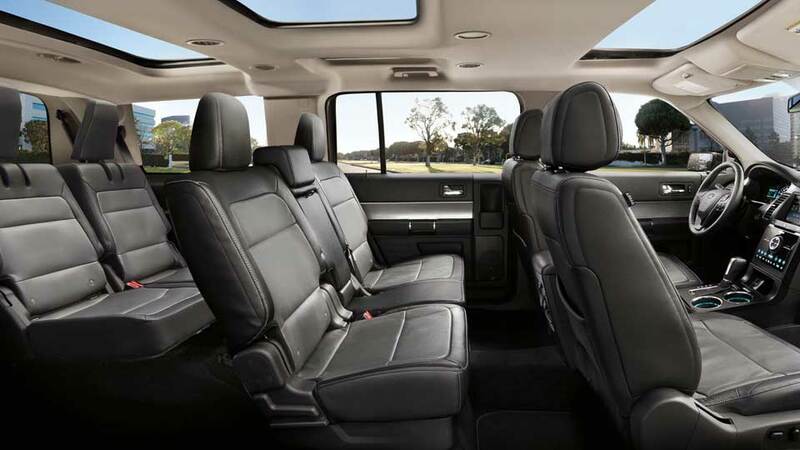 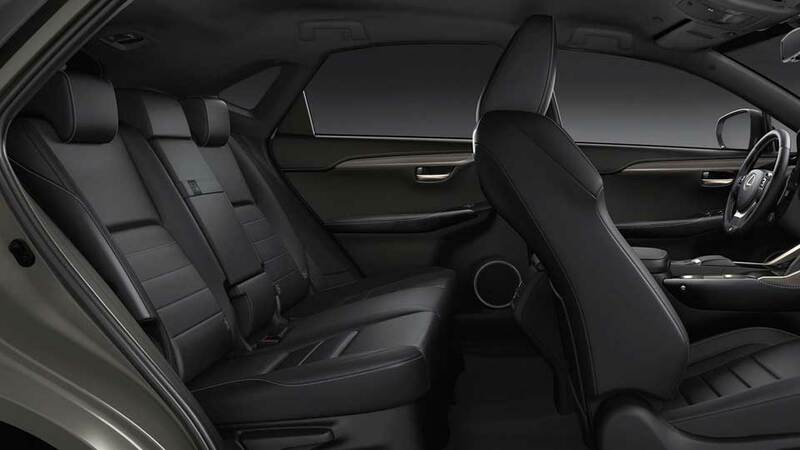 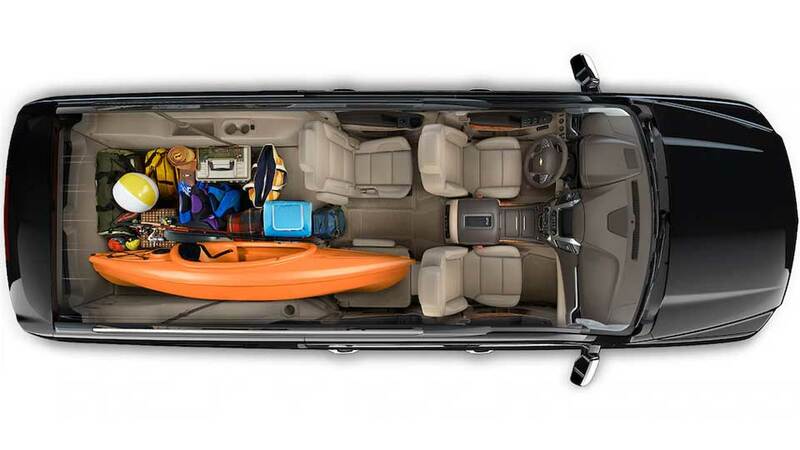 This vehicle comfortably seats 4 passengers in vehicle with award winning safety features. 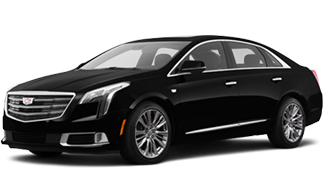 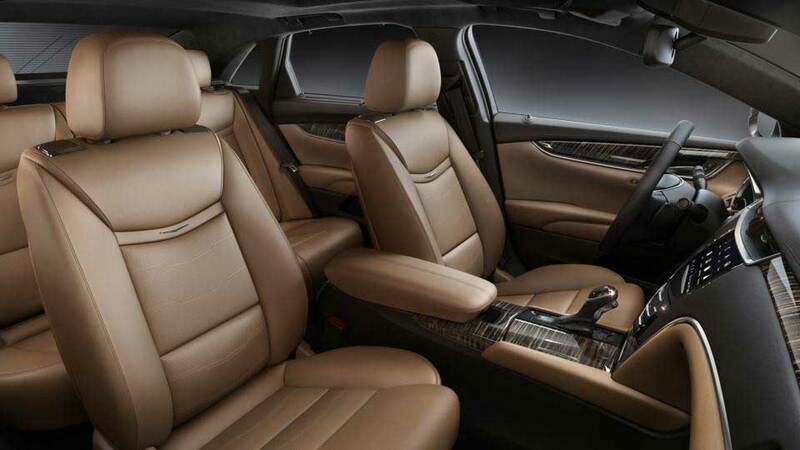 This cars first-class features will make your travel exclusive and enjoyable. 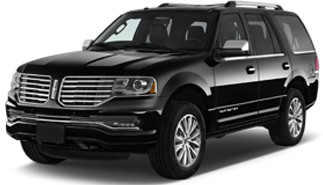 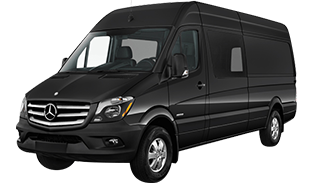 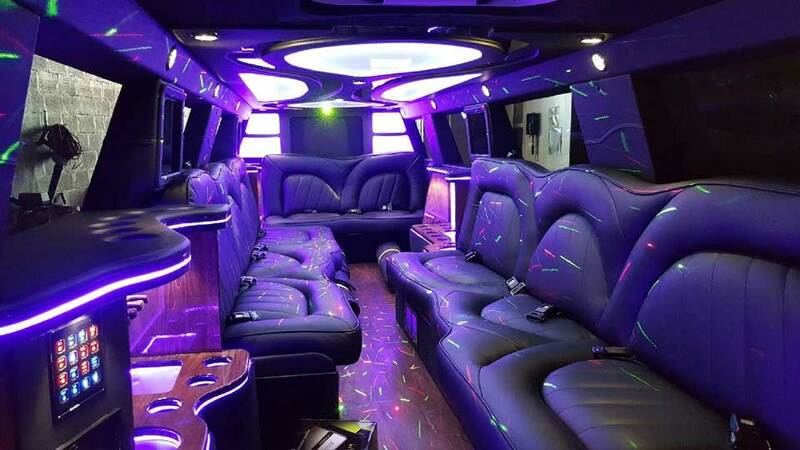 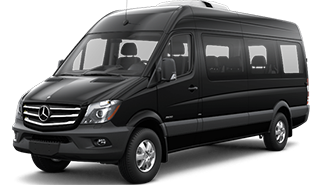 For booking and inquiries, please email us at contact@towncarbayarea.com.